Last night was an absolute blast! The University of North Carolina Dental School celebrated their graduation with a huge, end of the year, party at The Top of the Hill Restaurant and Brewery in Chapel Hill, North Carolina. Top of the Hill was a great place to celebrate this special occasion. The Great Room at the Top of the Hill looked amazing. The room was decorated with white and “tar heel” blue balloons, bistro lights and a special presentations of photos and videos playing on a big screen to reminisce on their four years of dental school at UNC. The dental students (well now graduates!) celebrated their hard work and new degree with drinks, food, a DJ and of course the photo booth! The photo booth, as always, was a huge hit. We captured a ton of awesome pictures! Everyone had a great time taking fun and silly photos with their friends they have gotten to know over the last four years. As you can tell by the photos, we used our new white backdrop for this event which was absolutely stunning! The white backdrop produced beautiful, elegant photos of the graduates that the group will be able to look back on for years to come as they start their careers in the dental industry. We wish all of these graduates nothing but the best in their future as dentists! Thank you again for allowing us to help in celebrating this huge accomplishment! Down below you will find the link to the photo booth gallery which has all of the photos from throughout the night. We hope you enjoy the pictures! Be sure to share this page with everyone that was in attendance at the event. 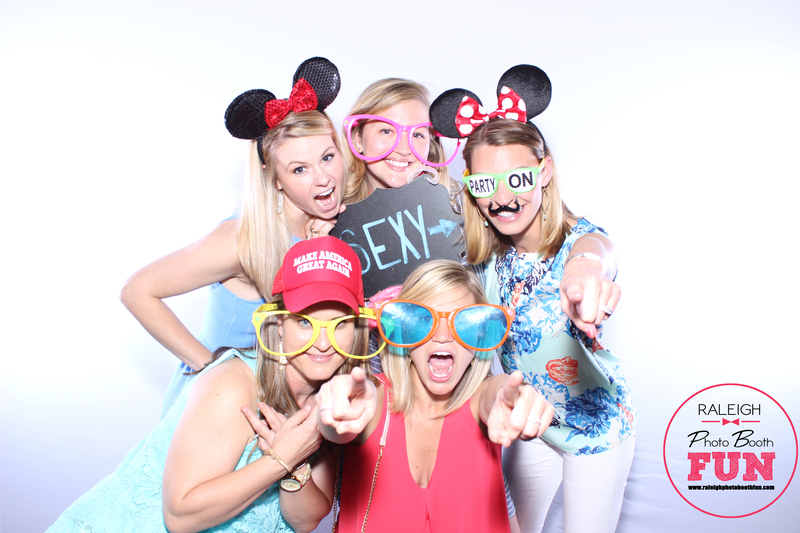 Follow Raleigh Photo Booth Fun on social media!